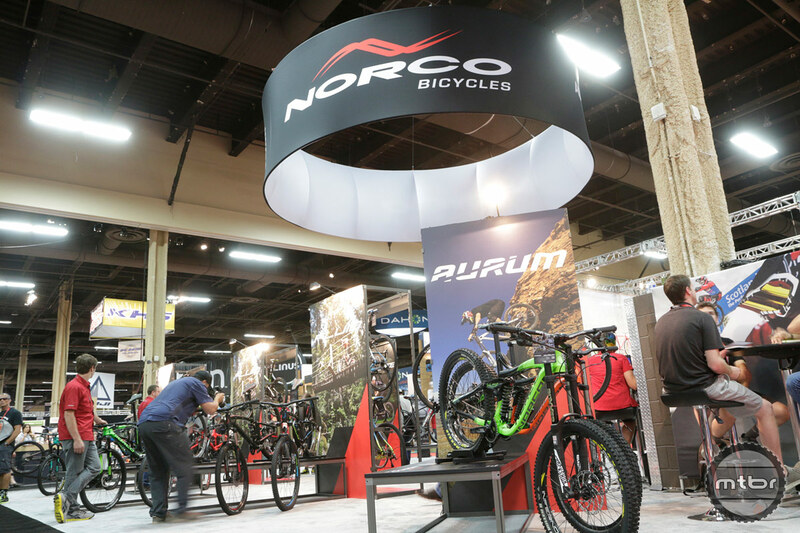 Norco PR Marketing Coordinator Dustin Sept takes a moment at Interbike to run us through the 2015 updates to the Norco Range and Norco Sight all-mountain lines. 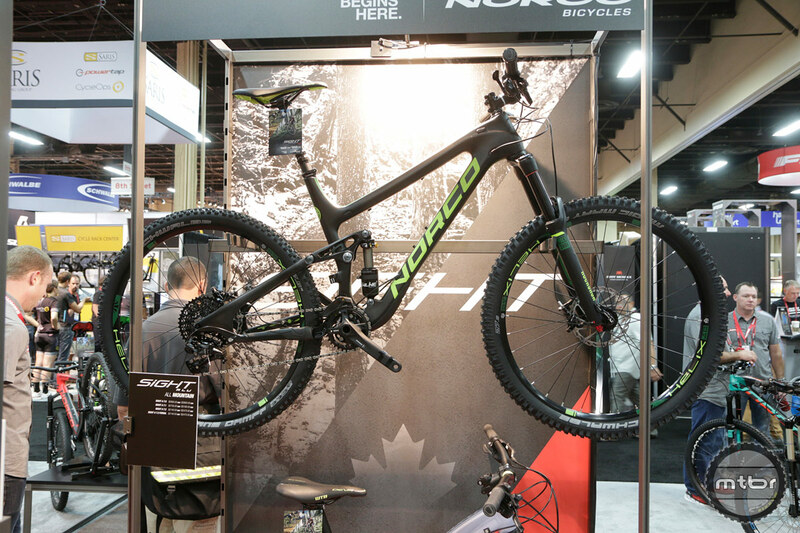 Offered in both aluminum and carbon versions, the 2015 Norco Range line includes 6 bikes ranging in price from $2,200 for the aluminum Range A 7.2 to $7,115 for the carbon Range C 7.1. 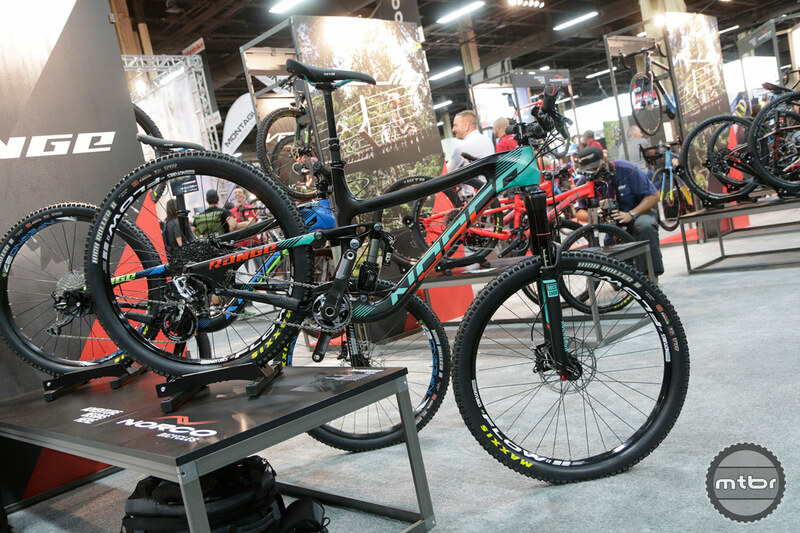 A 160mm Rockshox Pike is offered on all bikes in the line while the two top-of-the-line carbon models include a Cane Creek DB air rear shock. All models include a dropper-post. 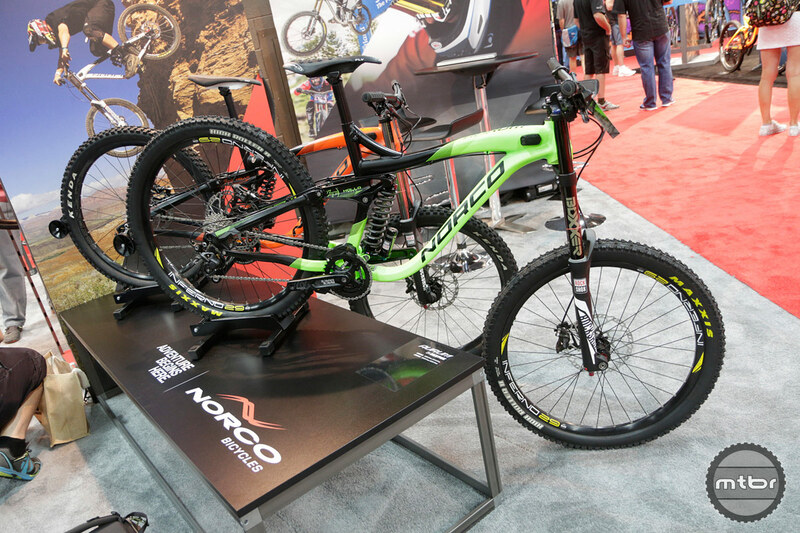 The 2015 Norco Sight now ships with a burlier 140mm Rockshox Pike fork. Available in carbon and aluminum versions, the Sight’s alloy frame has been redesigned to feature the same geometry as the carbon frame. Sight’s 2015 line includes two alloy versions as well as a women’s specific version and ranges in price from $2,140 for the Sight A 7.2 up to $6,600 for the Sight C 7.1. The Range Killer B is designed for aggressive, wide-open riding. Featuring category-bending capability, the 160mm Range is both an enduro race rig and the ideal backcountry accomplice – perfect for exploring shale-covered slopes and remote mountain ranges. 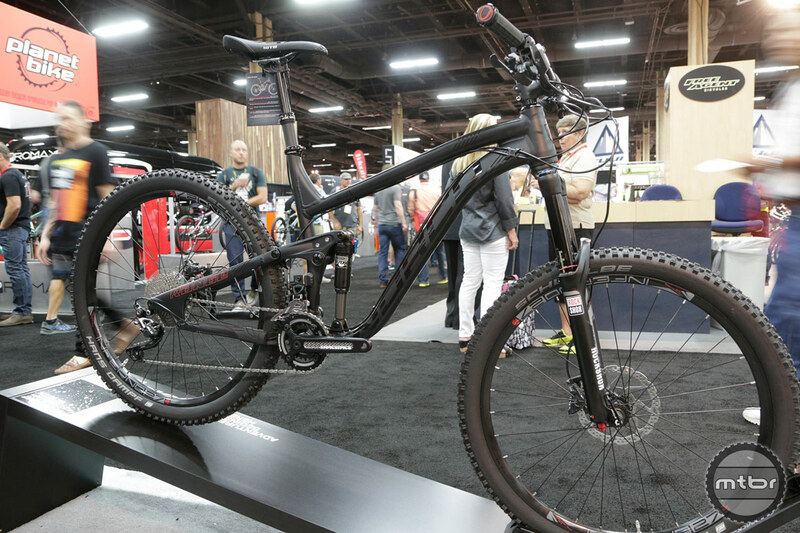 The all-mountain–tuned A.R.T. suspension system helps the bike climb to objectives with impressive efficiency, but it is when the trail turns downhill that this Killer B truly comes alive – delivering unrivalled high-speed power, control and confidence to the rider. For younger riders, the 24” Fluid 4 or the 26” Fluid 6. 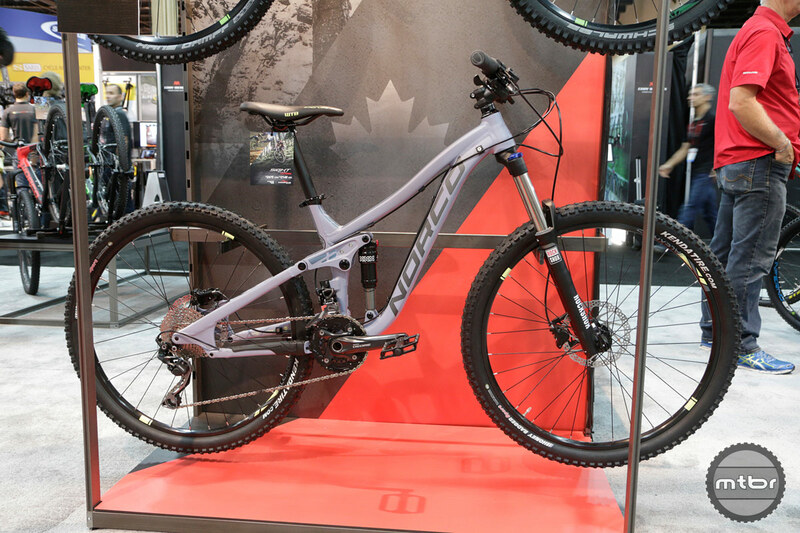 The Fluid lets you choose your perfect trail weapon: the 650B Fluid 7 or the 29” Fluid 9 – or for younger riders, the 24” Fluid 4 or the 26” Fluid 6. 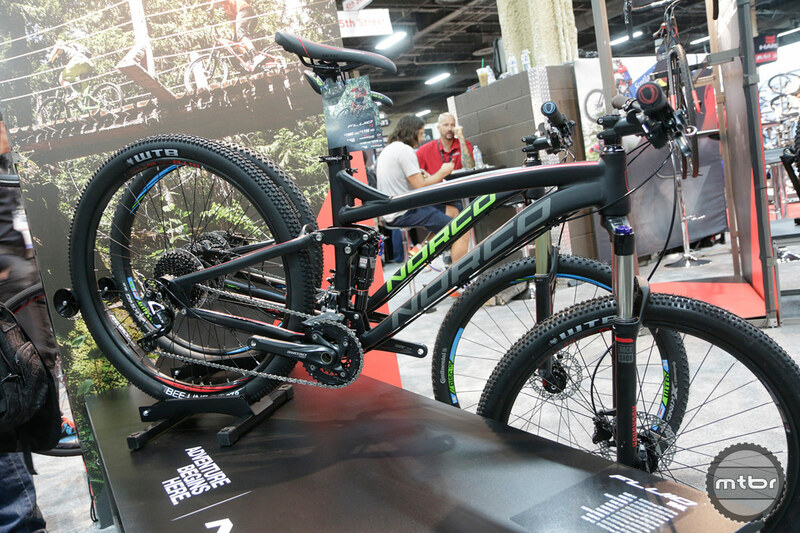 Like every bike in the Norco lineup, the Fluids were designed around their intended uses and respective wheel sizes – no geometry compromises here. With 120mm of trail-tuned A.R.T. suspension and short, stiff rear ends, the Fluids snap around corners, explode up tech climbs, and flow through rocky, rooty descents. This truly is a bike for those looking to take their trail riding experiences to the next level. Find your sweet spot with the Fluid. Whether you’re into World Cup downhill runs, endless park days or after work shuttle laps, the 200mm travel Aurum delivers unbelievable performance in any gravity-oriented environment. 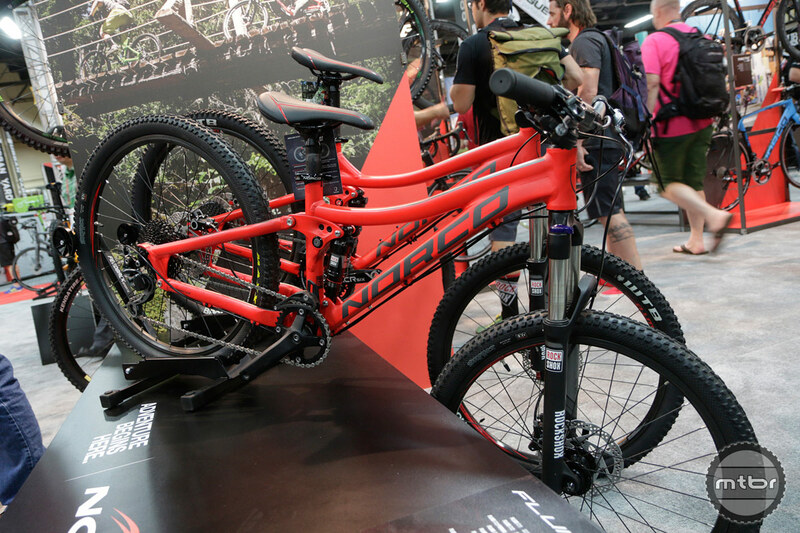 A purpose-built DH race bike, it is designed to be fast and controlled over the steepest, most technical terrain imaginable. The Aurum – Latin for “gold” – earned its name by turning the most challenging terrain features into advantages over other riders. Throw a leg over one and you’ll be converted, too. 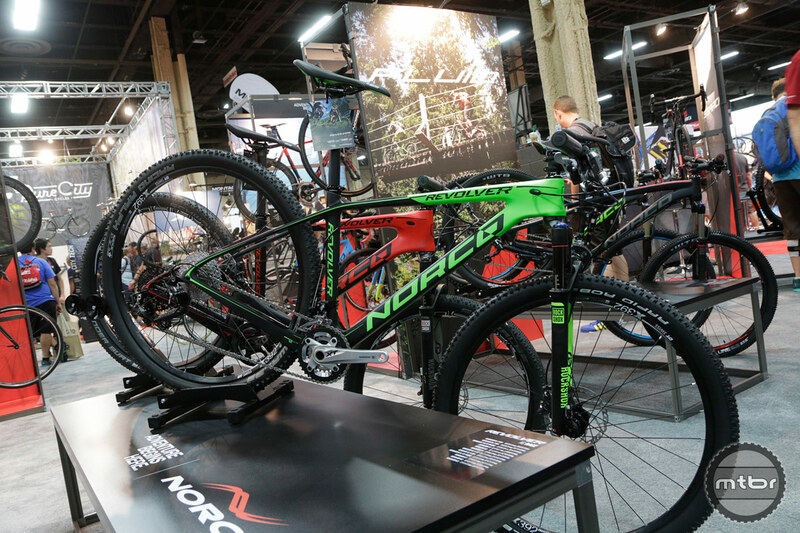 The Revolver is the World Cup-level platform crowning Norco’s XC Race program. The Revolver is the stiffest and lightest XC Race bike Norco has ever made. Period. Sub-1000g high modulus carbon frames are designed to surge up climbs and dominate any descent. Power transfer is anchored by sleek, oversized tubing from headset junction to rear dropout, providing an exceptionally stiff pedaling platform that channels every ounce of energy through to the rear wheel and ultrarigid 142 x 12 axle. Built on blood, sweat and grit, the Revolver has what it takes to win – you supply the heart. We’ve been a part of the bike industry for 50 incredible years. In that time so much has changed, and yet our reason for being here remains the same. We are driven by a genuine passion for cycling in all its forms, and that passion is the foundation for everything we do. So sad that the Norco Range has a BB92 bottom bracket instead the threaded one, this made me to reject it from my list of next bike.